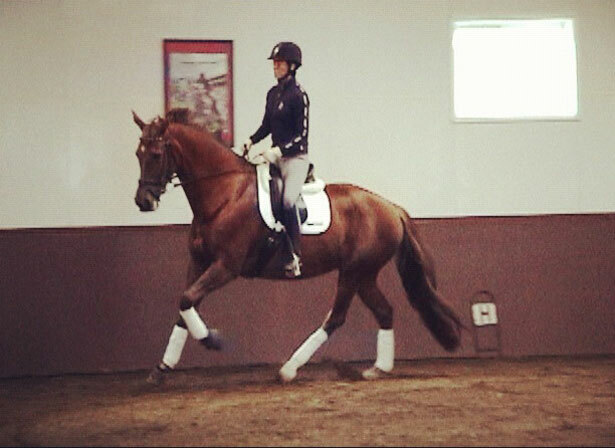 Deborah and two competition horses will be gone in Florida for four months this Winter to train with U.S. Dressage Team Coach (2010-2012) Anne Gribbons. Deborah and Anne have known one another for over 15 years and have worked together prior to her arrival to Anne and David’s Knoll Farm near Orlando. Traveling with Deborah are her two mares “Verona” and the late Tjinja’s baby and very promising competition horse “Alexiss” (bred by Quailhurst). In addition to training full time with Anne this Winter, Deborah will be continuing her work with German trainer Conrad Schumacher while he is in Florida for a month. She will also be showing her two horses with Anne’s guidance in Ocala and Wellington/Palm Beach National shows to gain experience with her young mounts.